Vu+ IR300 Infrared RCU - Buy at dreamportugal.pt! 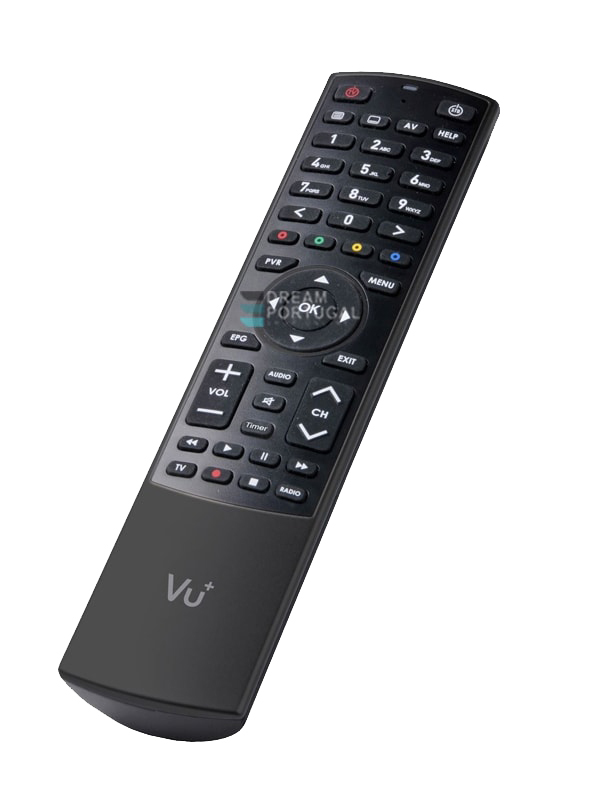 The new Vu+ remote control is one of the most ergonomic, all the major buttons are perfectly within reach without any additional effort. It is compatible with all Vu+ receivers and with a wide range of TVs.